This is one of a series entitled ‘Story Pictures’ prepared for a solo exhibition in 2008. 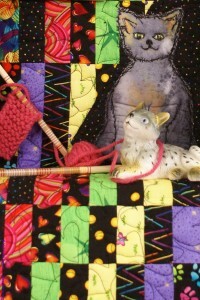 In this series I combined my background in quilt art with my love of texture. 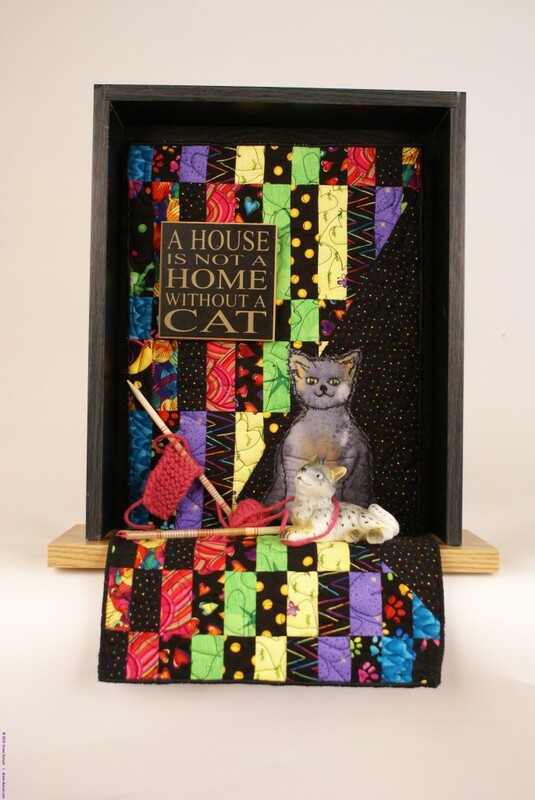 Is this assemblage ’embellished quilt art’ or mixed media with quilted components?